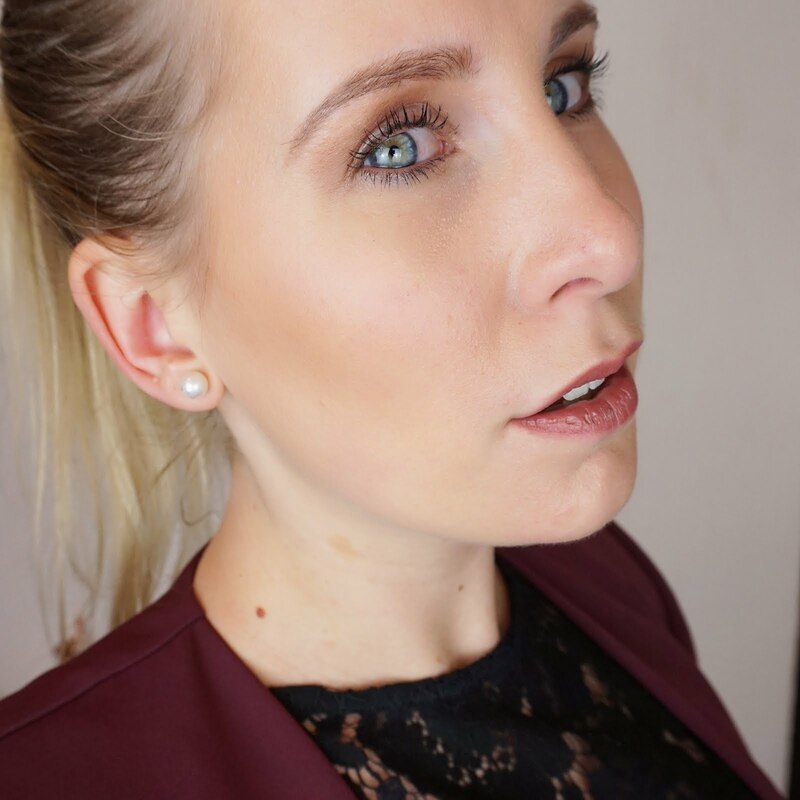 This summer, I have been hooked on gel eyeliners! 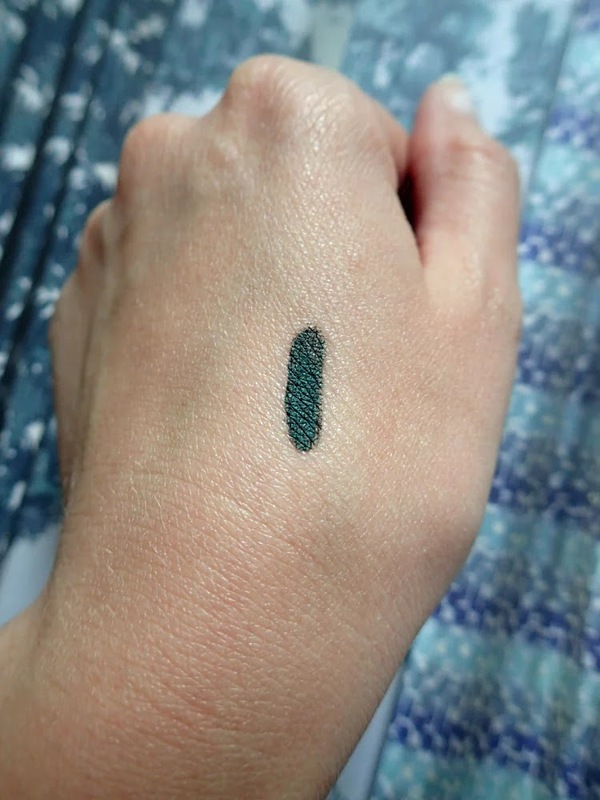 A few weeks ago I came across one by Rimmel London in the colour Emerald which I would like to share with you. 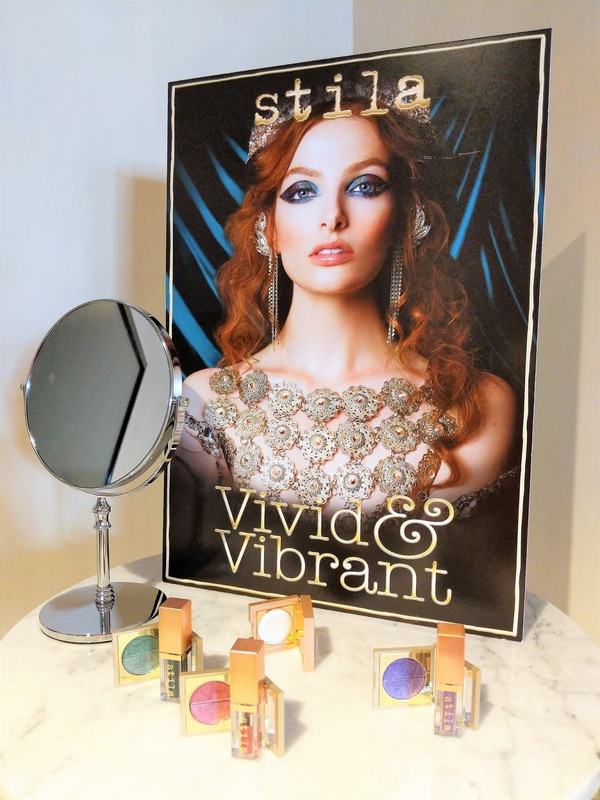 As you may know, Rimmel London has been collaborating with Kate Moss for a while now, creating a variety of makeup products in bold but also more neutral colours. 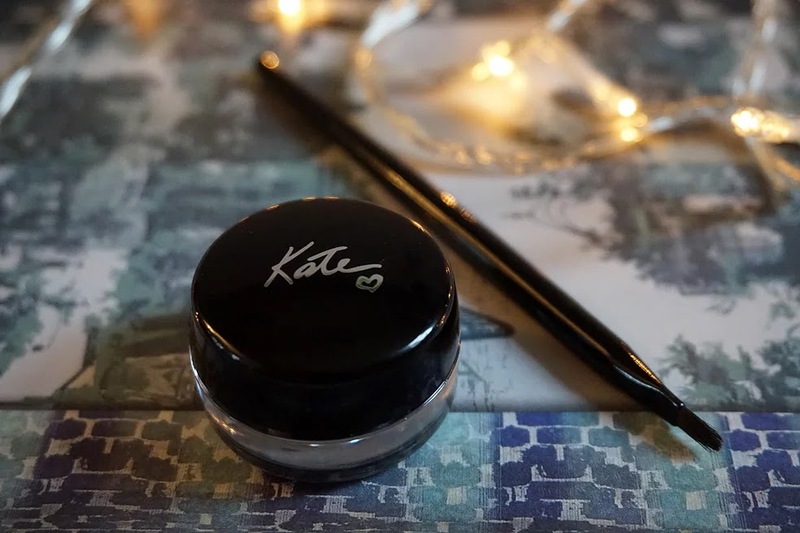 The Kate special edition emerald gel eyeliner comes in a cute little pot with a brush. The eyeliner is a gel that becomes waterproof once dry. The texture of this eyeliner is amazing. It's so soft and so easy to apply. The gel just slides on. The brush that comes with the eyeliner is surprisingly good. No hairs that are falling out and the bristles are soft yet strong enough to stay in shape to hep you create a nice, straight line along the lash line. 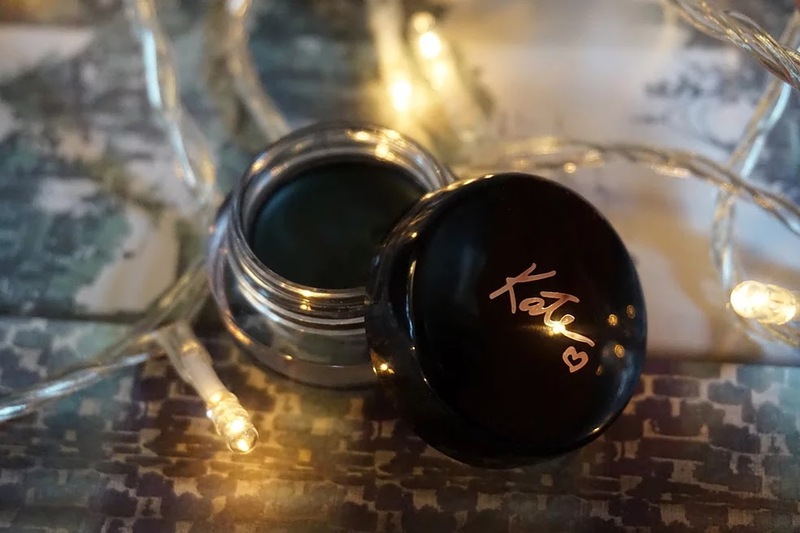 Looking at the jar, you can already see the green colour of the eyeliner but I have found that once applied, the colour and shimmer really pop out! 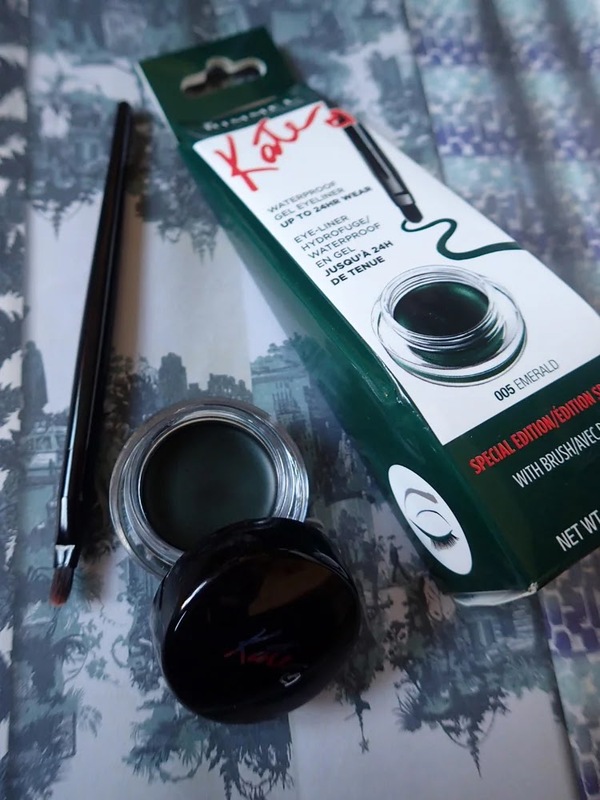 An amazing rich, deep green colour that really makes my eyes stand out. You can either apply the eyeliner in a straight line along the lash line or you can blend it for a more smokey eye effect as long as the eyeliner is still wet. I have found that as soon as the eyeliner has dried up, it is hard to blend it out. Overall I think this is a great eyeliner. The colour is very pigmented, the eyeliner applies easily and lasts throughout the day because it becomes waterproof once dried. Most of all, the eyeliner is affordable. Great value for money, I would definitely recommend it! What do you think of gel eyeliners? Do they work for you? Share your thoughts by leaving a comment below.